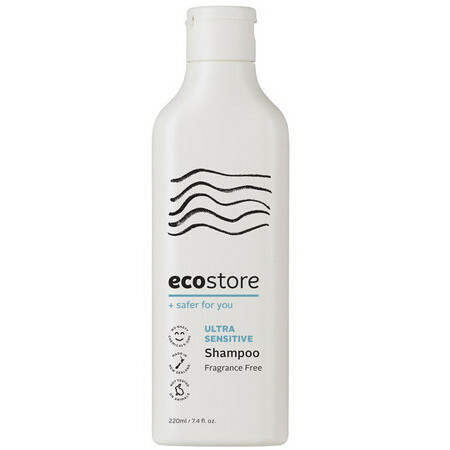 This ecostore Ultra Sensitive Shampoo is formulated without the addition of scent of any kind, making it a gentler choice for those who are sensitive to fragrances. 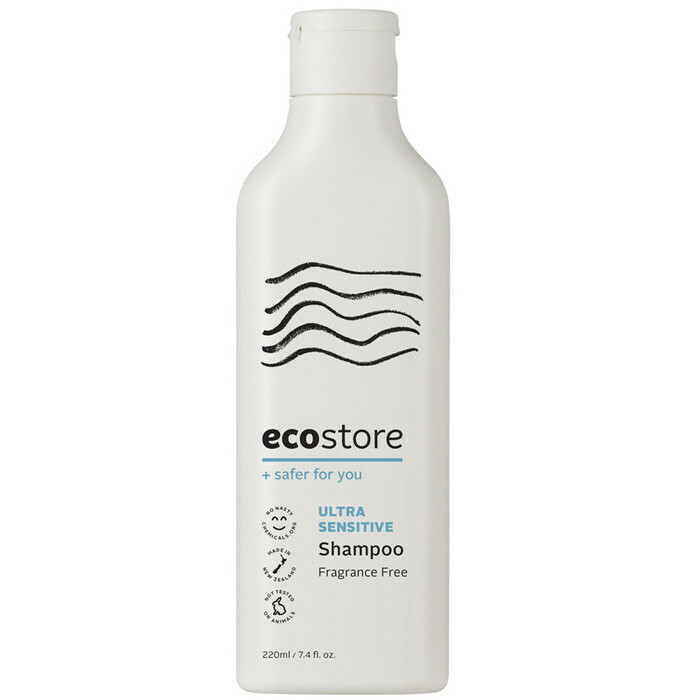 Made with only plant-based ingredients, it is designed to cleanse hair and restore shine without stripping away natural oils, and to leave hair looking healthy and soft. 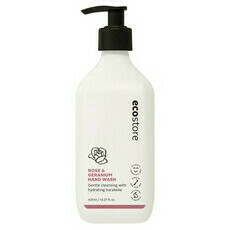 Massage into hair and rinse thoroughly. If in contact with eyes, flush with water. 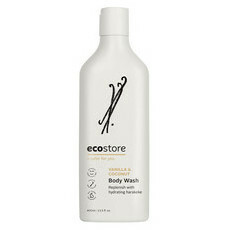 It's hard to find a product that keeps my psoriasis at bay. So I need something gentle and kind. This seems to do the trick. Really doesn’t smell, cleans okay too. 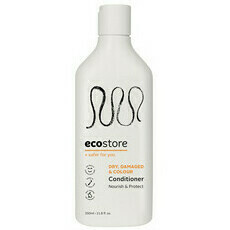 This is my favourite shampoo, it cleans my hair nicely and doesn’t irritate at all.